1) It has been decided by the Government that HRA shall not be less than 5400, 3600 & 1800 for X, Y, and Z category of cities respectively. This floor rate has been calculated @ 30%, 20% and 10% of the minimum pay of 18,000-. This will benefit more than 7.5 lakhs employees belonging to pay level 1,2, and 3. 2) It is because of the JCM Staffside Federations who opposed and rejected the HRA rate recommended by Pay Commission, the employees have lost one and half years arrears of allowances. 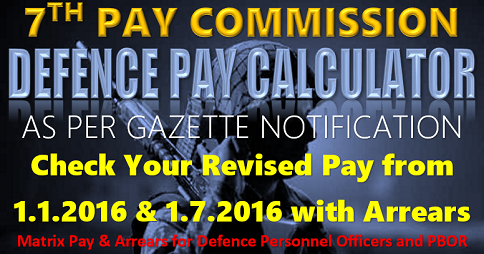 Government was ready to implement HRA and allowances from 01-01-2016 along with Revised Pay. 3) Even in the past Revised HRA and other Allowances were not given from the same date. HRA and other Allowances are implemented from a later date without retrospective effect. The propaganda and criticism, though not succeeded, should not go uncountered. This is part of a deliberate attempt by the Govt. and its political machinery to misguide the general public and employees. The following facts will reveal the hollowness of the propaganda of the Govt, and the criticism of those who supports the Govt’s decision. (1) More than 7.5 lakhs lower level employees ( in pay level 1, 2 and 3) will be benefited due to the decision of the Govt. 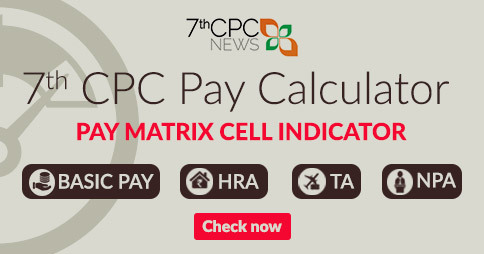 to retain minimum HRA of 5400, 3600 and 1800 as 30, 20 & 10% of minimum pay of 18,000-. It will not benefit 7.5 lakhs employees in lower level 1, 2 and 3. It will benefit only few thousand employees. In Pay level – I the starting pay is 18,000-. 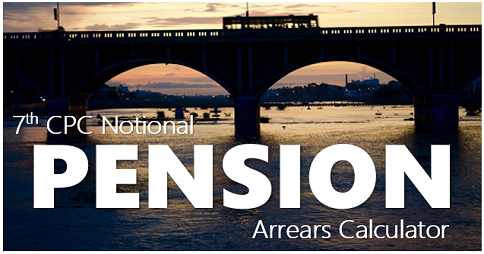 After getting eight (8) increments (eight years service) pay will become 22,800-. An employee drawing 22,800- will get HRA above 5400, 3600, 1800 even if the HRA is 24% (5472) 16% (3648) and 8% (1824). 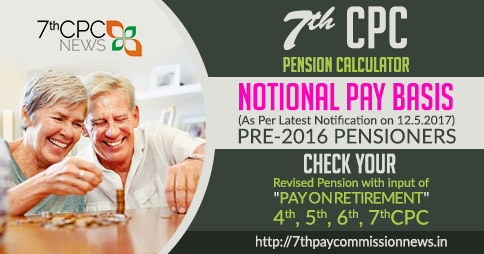 In Pay level – 2 the starting pay is 19,900- After getting five increments (5 years service) pay will become 23,100-. The official will draw 5544 (24%) 3696 (16%) and 1848 (8%) even if the minimum 5400, 3600, 1800 is not retained. 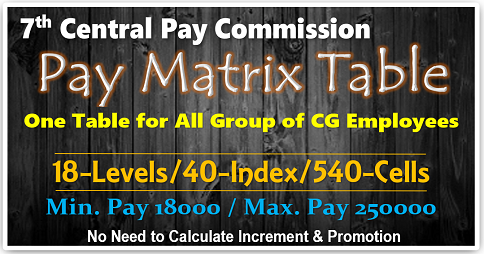 In Pay level – 3 the starting pay is 21,700-. After getting 2 increments the pay will become 23,100- . 24% (5544), 16% (3696) and 8% (1848) will be above 5400, 3600 and 1800-. From the above it can be seen that only those officials below 8 years service in Pay level – 1, below 5 years service in Pay level – 2 and 2 years services in Pay level – 3 will be benefited by the decision of the Govt to retain 5400-, 3600- and 1800- at level 1, 2 and 3 as minimum HRA at X, Y and Z class cities respectively. How many central Govt employees below 8 years service in level -1 and below 5 years service in level -2 and below 2 years service in level – 3 will be working in the Central Govt departments as on date. Only few thousands. All others in level -1,2 and 3 will draw more than 5400-, 3600- and 1800-even if HRA is 24%, 16% and 8%. This being the reality, Govt through its press release given to media made false propaganda that 7.5 lakh employees will be benefited by the Govt’s decision !!! And those who welcomed the Govt’s decision are repeating the same lies. (2) It is because of the Federation leaders representing JCM National Council Staffside who opposed the HRA rate recommended by 7th CPC, employees lost one and half year arrears. Every time when Pay Commissions submit its report to Govt, Implementation Committee or Empowered Committee is constituted by the Govt to examine the recommendations of the CPC and submit report to the Govt for acceptance by Cabinet. The implementation Committee or Empowered Committee will call for suggestions / modifications to the CPC recommendations from all organizations including National Council JCM Staffside. This time also Govt and the Implementation Committee followed the same procedure. 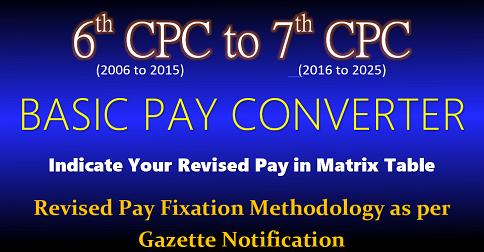 Accordingly, National Council JCM Staffside submitted detailed memorandum to Govt and Implementation Committee / Empowered Committees, seeking 26 modifications in the recommendations including Minimum Pay, Fitment formula, Allowances including HRA, Transport Allowance, Advances, MACP conditions, CCL conditions etc.,. The JCM Staffside also presented their view points before the Implementation Committee headed by Joint Secretary and Empowered Committee headed by Cabinet Secretary. Suppose the JCM Staffside leaders / Federations decides not to submit any memorandum seeking modifications in the retrograde recommendations of the 7th CPC before the Implementation Committee / Empowered Committees and keep quite ( as argued by those who criticize the leaders and support the 7th CPC recommendations), what will be the reaction of the employees ? Will they not blame the leaders for silently supporting the Govt for implementing all the retrograde and negative recommendations of the 7th CPC ? Inspite of JCM Staffside requesting for modifications the Cabinet on Pay Scale meeting held on 29-06-2016 decided to accept the recommendations of the 7th CPC without any modifications, rejecting the modifications requested by the Staffside. Cabinet also decided to refer all the allowances including HRA to a Committee headed by Finance & Expenditure Secretary. Cabinet on 29-06-2016 has not decided to grant 24%, 16% and 8% HRA recommended by 7th CPC. Then where is the question of accepting or rejecting the decision of the Govt when there was no such decision by the Cabinet. Not only JCM Staffside Federations almost all the Unions / Federations / Associations have submitted memorandum to Govt seeking modifications in the retrograde recommendations of 7th CPC. What is wrong in it ? The fact is that Govt deliberately constituted the Allowance Committee and referred HRA and other Allowances to the Committee to delay and deny the arrears from 01-01-2016. Instead of protesting against the Govt’s decision (that is what Confederation has done), those who are desperately trying to turn the anger and resentment of the employees against Unions / Federations who demanded modifications, are bound to fail, as Central Govt employees are not that much fools to believe that propaganda. (3) Even in the past, HRA and Allowances were not given retrospective effect. Govt and those who welcomed and thanked Govt for its decision on allowances are continuously repeating the argument that in the past also allowances were not given retrospective effect from the date of Revision of Pay. But what is the actual fact? In the past, revised allowances including HRA were granted from the month / next month of notification of Revised Pay Rules. Even then JCM Staffside has not welcomed or thanked the Govt but strongly protested and demanded grant of allowances from the same date from which Revised Pay is implemented. 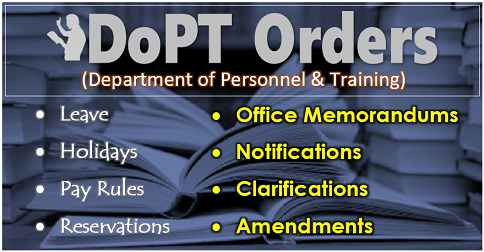 Even if the old practice is taken as precedence, this time employees have every right to get revised allowances including HRA from 01-07-2016 as Revised (Pay) Rues was notified on 25-07-2016. Those who welcomed the Govt’s decision are consciously and deliberately hiding this fact as many employees do not know what has happened in the past. The NDA Govt and its political machinery has made this type of propaganda when the Cabinet approved the recommendations of Pay scales recommended by the 7th CPC on 29-06-2016 without any modifications. At that time the propaganda was “big bonanza” to Central Government employees. This time also the same method of propaganda is adopted and the unfortunate part of it, is that some of our friends representing employees too contributed to such a false and baseless propaganda.